Here is a some shots I had with Sunny Shay from earlier this year. She was a senior from Bolivar High School class of 2018. Senior picture of Sunny standing in a field of tall grass at sunset. She is wearing a white sun dress. 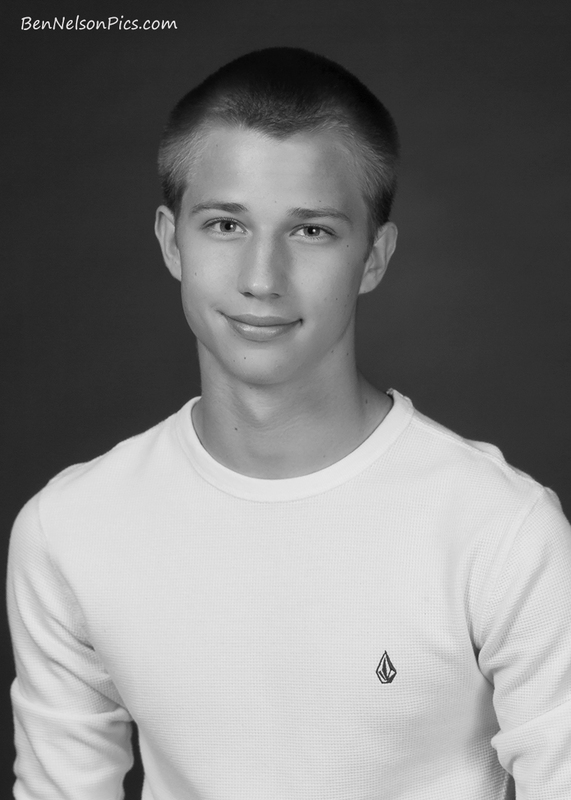 Senior portrait of Sunny leaning against a yellow fence, wearing a green top and blue jeans. Senior shot of Sunny in a field looking closely at a white wild flower. 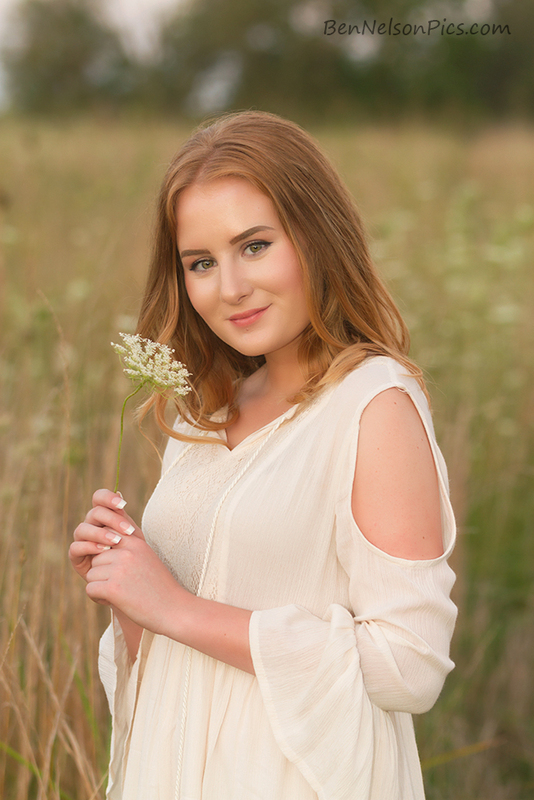 A pretty senior photo of Sunny with a white wild flower, standing in a field of tall grass wearing a white sun dress. Senior portrait of Sunny near a small stream, she is wearing a black flowery sun dress. Here is a larger series of senior pictures I did with Brianna Logan last fall. She was a senior from Ozark High School class of 2016. These were mostly taken at Busiek State Park, and a few at Ozark Park. Here are a few of the photos that she choose and a few that I liked. Senior pictures of Brianna sitting on a log in the middle of a small stream at Busiek state park. She is wearing a grey short skirt/dress. Senior portrait in the leaves with a fall color background. She is wearing a sweater and blue jeans and holding a leaf. 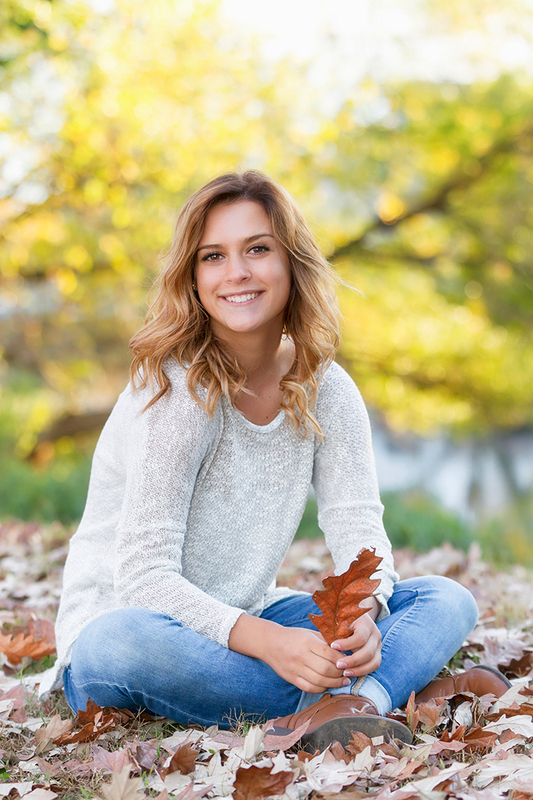 Senior Portrait of Brianna crouching on a rock, with fall trees in the background. She is wearing a blue plaid shirt and blue jeans, cute brown boots. A pretty senior photo of Brianna with her hands up in her hair and wearing a grey dress. Standing in the water with a tree stump and river behind her. Senior portrait of Brianna sitting on a tree over the water with a river view behind her. She is wearing blue jeans and a white sweater, and brown boots. 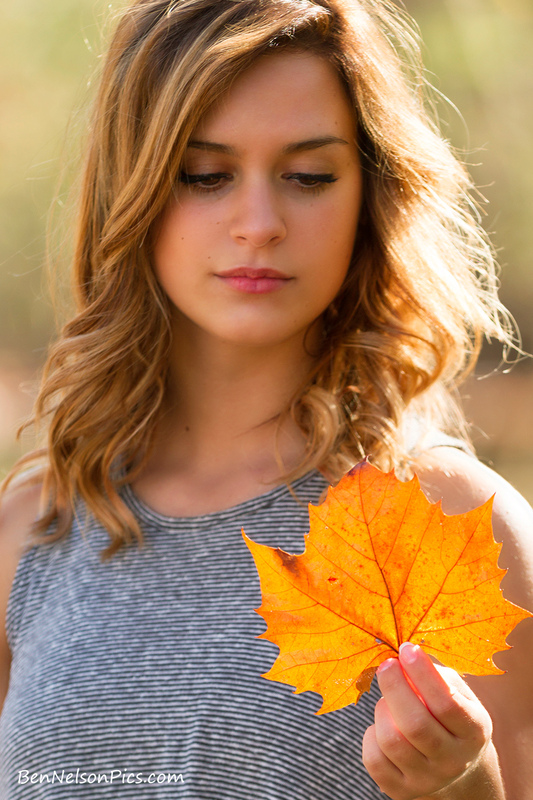 A pretty senior photo of Brianna looking at a leaf with the sun coming in behind it. A black and white senior pictures of Brianna standing in a small stream with a large tree trunk behind her with the sunlight behind her. She is wearing a grey dress and looking directly at the camera. 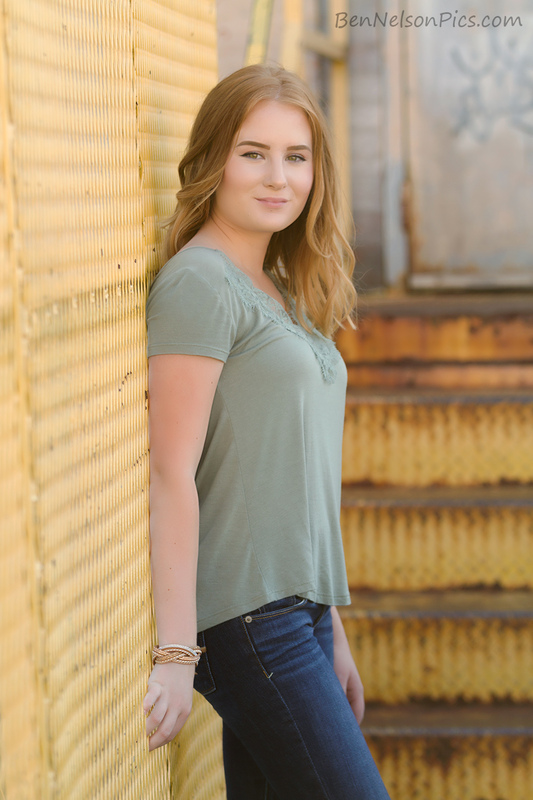 I recently did a shoot with a senior girl Nicki Hodges she was very fun to work with and I was happy with the results! 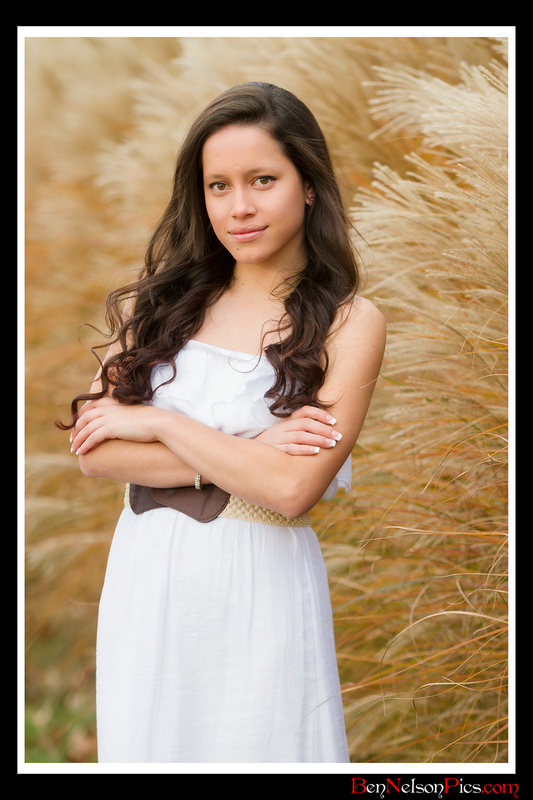 She is a senior at Kickapoo High School in Springfield Missouri and will graduate in the spring of 2014! This image above was taken near a small creek bed and a large tree trunk! She is wearing white jeans and cute sandals and a colorful top! In the image above Nicki Poses near a small waterfall, she has such a pretty smile in this shot! In this image above Nicki is again sitting near a small creek for one of her senior pictures! In the image above Nicki is posing in a field of tall grass at sunset for her senior pictures 2014 Springfield Missouri! Here is a small set of senior pictures from a shoot I did late last year with a talented and smart young lady from Pleasant Hope Missouri. She is graduating with the class of 2016. These were taken in Springfield Missouri. Here are a few of the photos that she picked out. This was my favorite from the shoot I thought it turned out very nice, she is wearing a pretty white dress that was long and a stylish belt. The background has long yellowed grass type plant with a nice DOF. Cute senior photo of Marylen with a pretty white dress that was long and flowing and wooden fence in the background. Senior picture of Marylen laying in the grass and leaves facing the camera, this shot also has a nice soft depth of field background. Senior portrait of Marylen in the studio wearing a red top and blue jeans. With a grey paper background. Senior photo of Marylen with a pretty white dress, head tilted and and hand resting on her neck. Also a tan wooden fence in the background. This final photo was taken with Marylen resting against a tree with a crop top white blouse and jean shorts and some fall colors in the background. 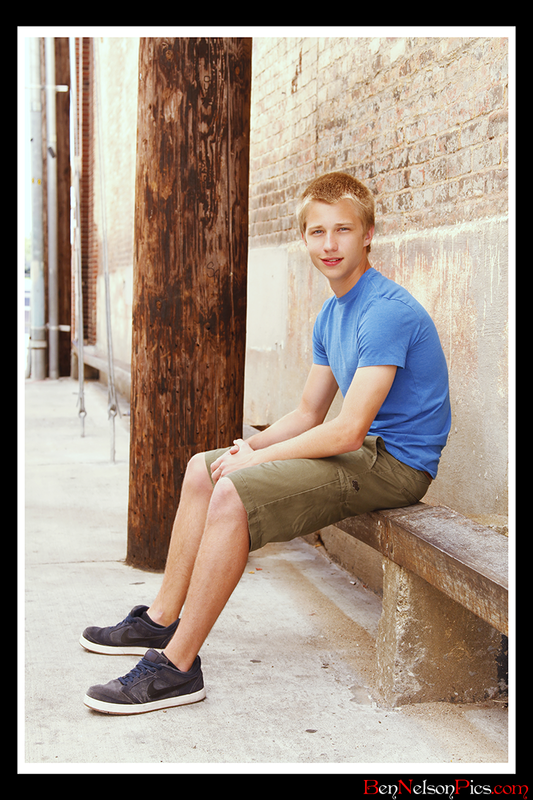 Here is a small series of senior pictures from a shoot I did with Josh Namio from Kickapoo High School class of 2013. These were taken in downtown Springfield Missouri by Ben Nelson. Here are a few of the photos that we liked. 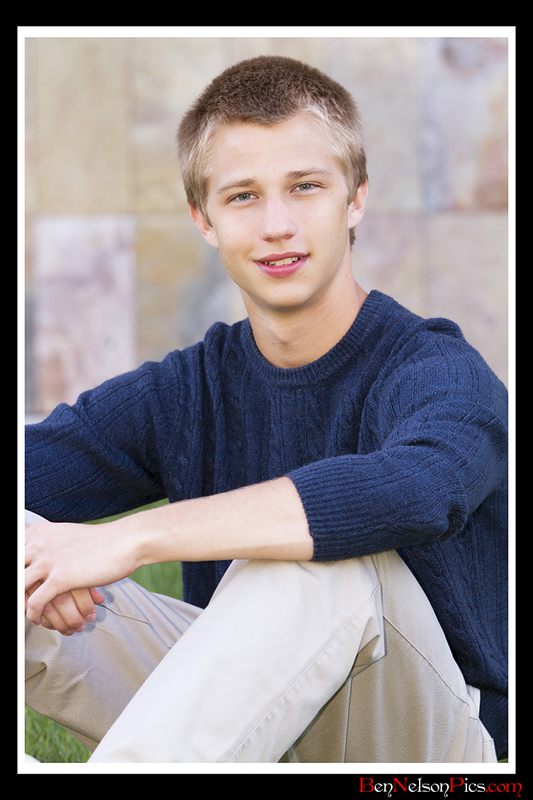 Close up senior photo of Josh with a blue sweater and Khacki pants. 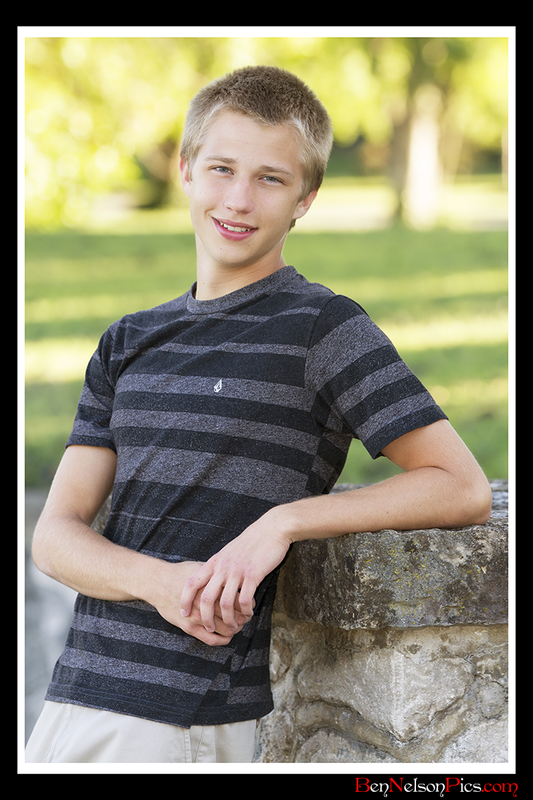 Senior Portrait of Josh with a striped black and grey shirt in a park setting leaning against a stone wall. 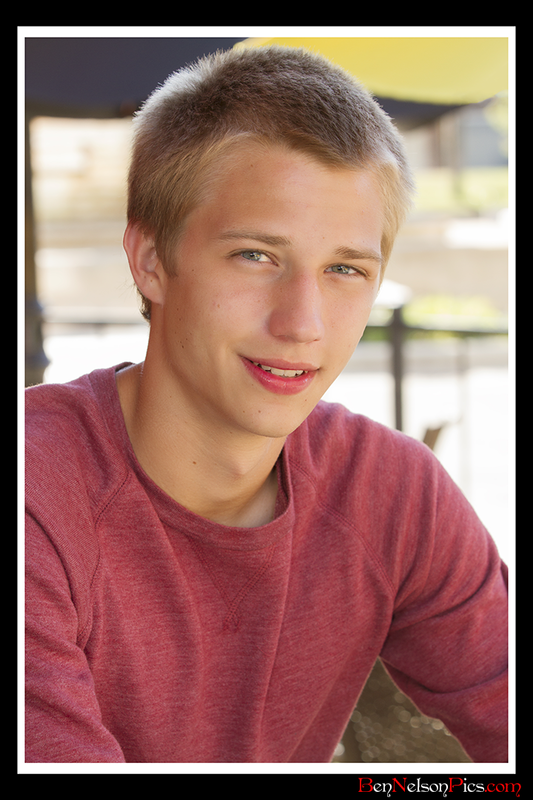 Close up headshot type senior picture of Josh in a red sweatshirt, downtown Springfield Mo.